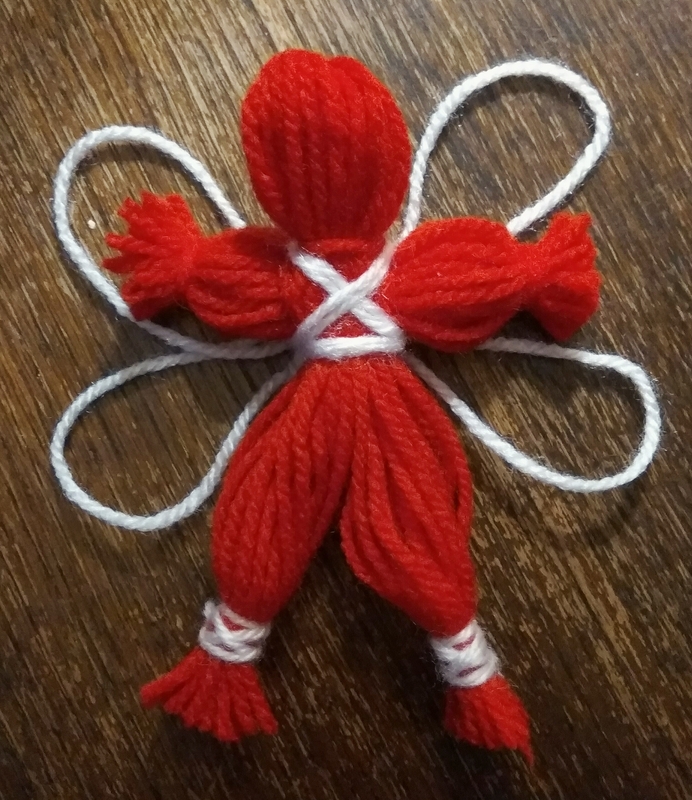 This is a first attempt at creating a Russian yarn doll (with the addition of wings). I followed some instructions online to create it. Hopefully I have done it justice.